None of these movies have been released (except for Get Out). Most of these movies don’t even have trailers released. But we’re talking about them anyway. Denzel Washington – Roman Israel, Esq. It seems that we have yet to see the Best Actor performance of 2018. 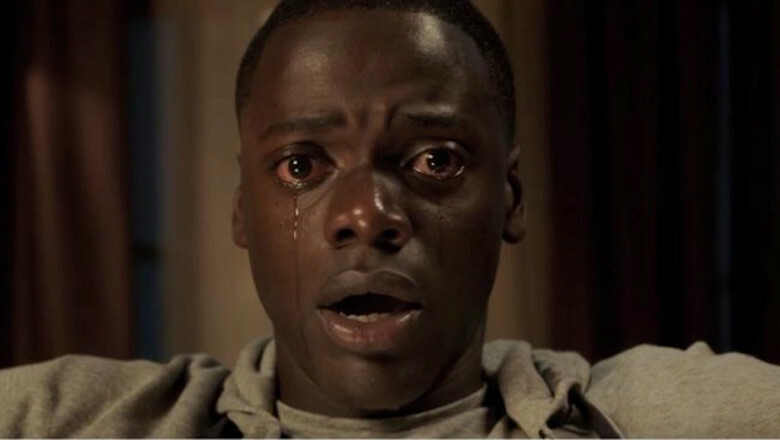 Daniel Kaluuya’s turn in Get Out was great, but it is not the role or film genre that is known for garnering Oscar attention. Instead, the biopic will likely reign supreme as it usually does. Darkest Hour boasts a performance from Gary Oldman as Winston Churchill, and it appears that the film is gearing its release toward an award season campaign for him. Other biopics look promising, if only for their stars. Chadwick Boseman’s rising status as an A-lister could complement his awards possible performance as Thurgood Marshall in Marshall. Then there is perennial favorite Denzel Washington, whose two Oscar wins seems criminally low given the man’s unmatched talent. He stars in Roman Israel, Esq. this year, following a 2016 where he was mere inches away from Best Actor gold for Fences. With Dan Gilroy (Nightcrawler) behind him, Washington could ease into the top five of 2017. Timothee Chalamet is a young actor with a track record that does not scream Oscar attention. But Call Me By Your Name seems like it could be the heavy hitter of Oscars 2018. Could we see Chalamet in the running come March 2018? It might seem unlikely now, but it is utterly possible. But the well-known names will also come out to play in Winter 2017. Tom Hanks in Steven Spielberg’s The Papers. Daniel Day-Lewis in Paul Thomas Anderson’s Phantom Thread. Two pairs made in heaven to blow away Oscar season. Sight unseen, it would not be a poor move to say Daniel Day-Lewis is the shoo-in for the win here. There is a lot of buzz given that this is reportedly his final film. Given the gravitas of his figure, this final bow could be enough to make the Academy kneel at his mere presence. As perhaps the greatest living actor Hollywood has, the Academy may owe him this one. But don’t count out Willem Dafoe in Sean Baker’s (Tangerine) latest effort The Florida Project. Like CineFiles on Facebook for updates on new articles and reviews.